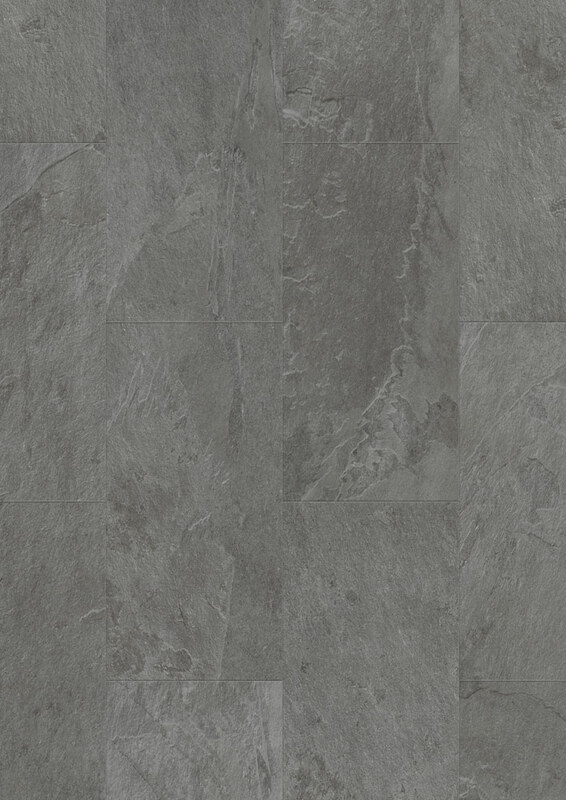 Quickstep’s Livyn Ambient Grey Slate is a classic flooring. 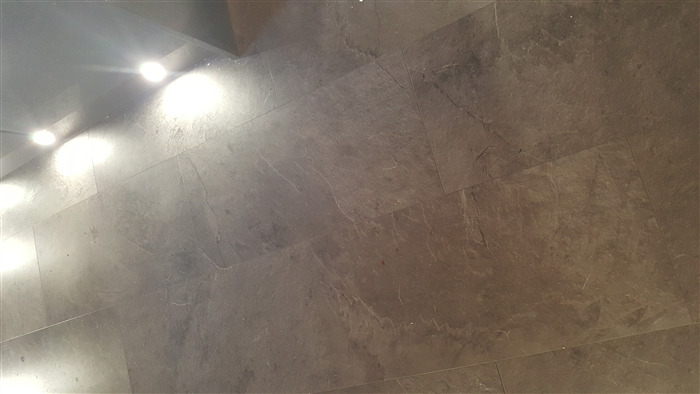 The smooth greys of this slate-effect tile are smart and sophisticated and look amazing in both urban and rural settings. 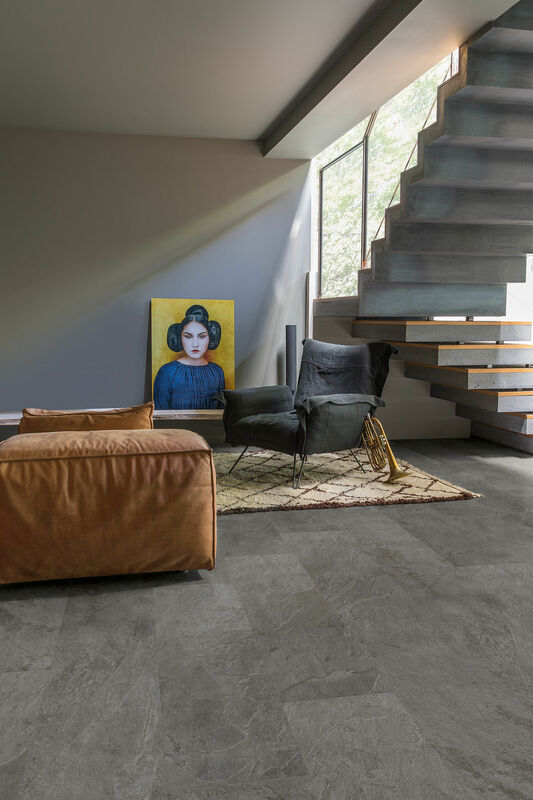 Unlike real slate, however, this floor is warm and soft to the touch whilst still being tough enough to deal with the stresses of everyday life. Showroom was extensive with realistically sized displays. The sales assistant was knowledgeable and very helpful. The flooring was delivered at the agreed time and in good condition. The flooring was easy to lay and produced an excellent result, with which we are extremely happy. From selection to finish a good experience. We would certainly recommend this supplier and product! Great quality and very easy to install. It took 2 people to install but we are not good at DIY at all and found this so simple. Very pleased with result. Excellent product, fast delivery and good customer service. Flooring was easy to lay. Would definitely recommend this product and supplier. I am thinking of installing this in my bathroom, would you use underlay and if so what type and also what beading would you recommend for this flooring? Hi, I have emailed before but haven't got a response. Do these tiles have a dummy groove across the centre? so the floor looks like it is laid in 300 x 450 tiles? Thanks, Ian.